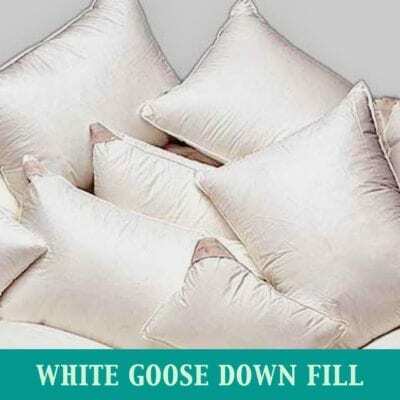 Hungarian Goose Down Pillows are one of the lightest and loftiest pillows on the market! 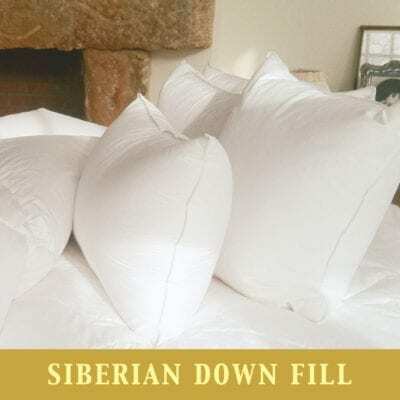 This goose down pillow is a queen size pillow 20″ x 30″ that has a 366 super fine Swiss Batiste shell filled with 19 oz 700 fill power Hungarian Down. This pillow comes only in Queen size. 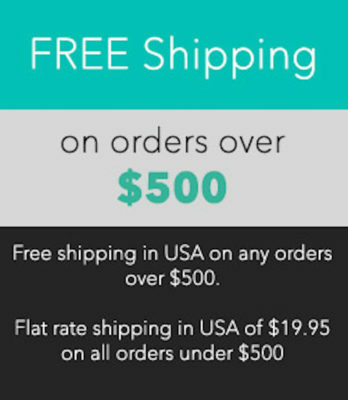 Light and lofty! 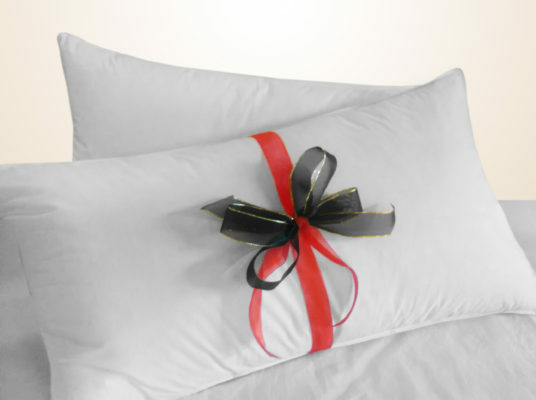 $331 s The 366 super fine Swiss Batiste shell is of a fine quality which will keep the lightness of the pillow.